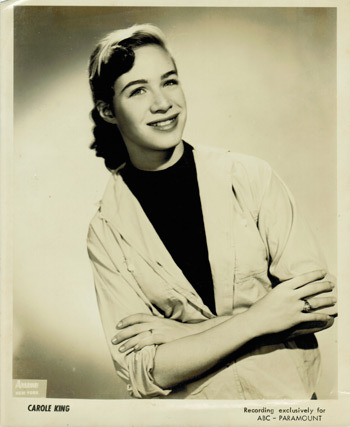 Since writing her first number 1 hit “Will You Love Me Tomorrow” at the tender age of 17, Carole King has arguably become the most celebrated and iconic singer/songwriter of all time. 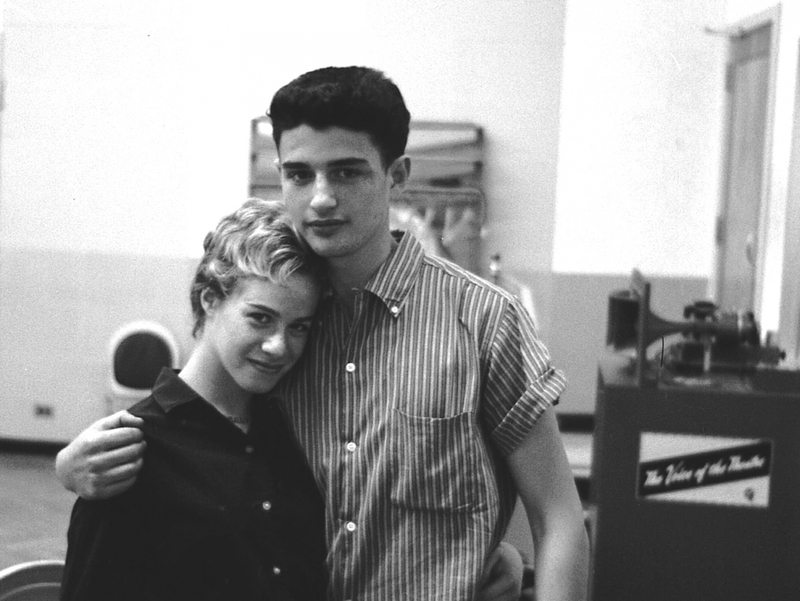 Carole wrote “Will You Love Me Tomorrow” for the Shirelles with then-husband Gerry Goffin. The dozens of chart hits Goffin & King wrote during this period have become part of music legend, including “Take Good Care Of My Baby” (Bobby Vee, 1961), “The Loco-Motion” (Little Eva, 1962), “Up On The Roof” (The Drifters, 1962), “Chains” (The Cookies, 1962; The Beatles, 1963), “One Fine Day” (The Chiffons, 1963), “Hey Girl” (Freddie Scott, 1963), “I’m Into Something Good” (Herman’s Hermits, 1964), “Just Once In My Life” (with Phil Spector for The Righteous Brothers, 1965), and “Don’t Bring Me Down” (The Animals, 1966). was immortalized by Aretha Franklin. To date, more than 400 of her compositions have been recorded by more than 1,000 artists, resulting in 100 hit singles. 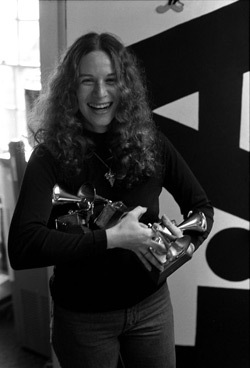 In 1987 Carole was inducted into the Songwriters Hall of Fame, and, a year later, Goffin and King were awarded the National Academy of Songwriters’ Lifetime Achievement Award. In 1990 the duo was inducted into the Rock and Roll Hall of Fame, and in 2002 Carole was honored with the prestigious Johnny Mercer Award from the Songwriters Hall of Fame. Two years later, Goffin and King received the Trustees Award from The Recording Academy®. 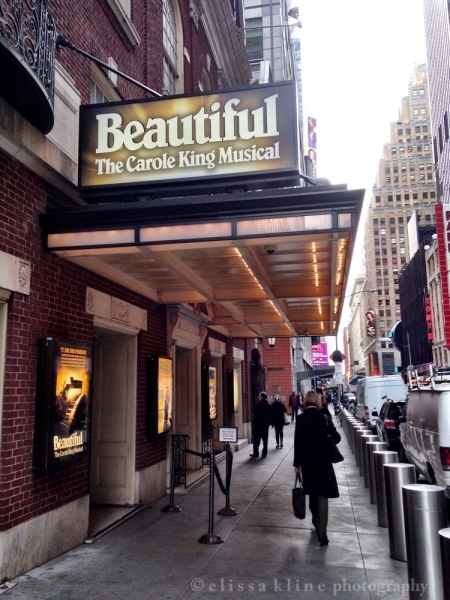 The past five years have been among the busiest and most successful of Carole's career. She’s been the recipient of a number of esteemed awards and honors, and remained active in the public’s eye with musical and literary work. Carole's many late-career achievements include a 50th anniversary Troubadour reunion run with James Taylor that became the RIAA gold- certified Live At The Troubadour, inspiring the pair’s 60-concert Troubadour Reunion world tour in 2010. 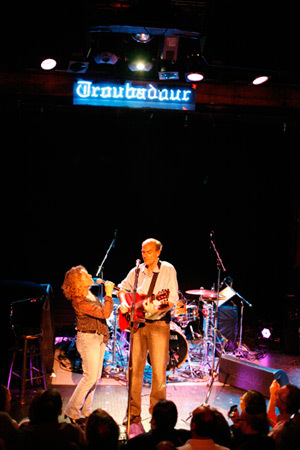 The Troubadour shows also inspired the Morgan Neville-directed feature-length documentary Troubadours: Carole King/James Taylor & The Rise Of The Singer-Songwriter, and premiered on PBS’ American Masters in 2011 shortly after being released on DVD. In 2012 Carole received the BMI Icon Award and an Honorary Doctorate from Berklee College of Music. The following year brought her The Recording Academy Lifetime Achievement Award, and she became the first woman to be awarded The Library of Congress Gershwin Prize for Popular Song, presented by President Barack Obama at an all-star White House gala. 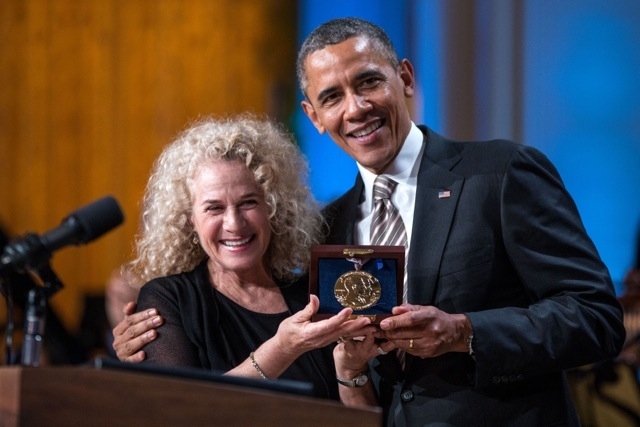 Fair to say, “America is having a Carole King moment." for Best Musical Theater Album and two Tony awards. In 2015 it opened on London’s West End, garnering 2 Olivier Awards. More productions are planned around the world. In the same month, Carole was honored as MusiCares Person Of The Year and a special gala was held at the Los Angeles Convention Center in which several of today’s most popular artists, including Lady Gaga, Alicia Keys, and Kacey Musgraves, performed many of her classics. To end the night, Carole herself came out to perform “Home Again”, “Jazzman”, and “Sweet Seasons”/”Hey Girl” with James Taylor; after all these years, she proved that she could still captivate an entire audience. 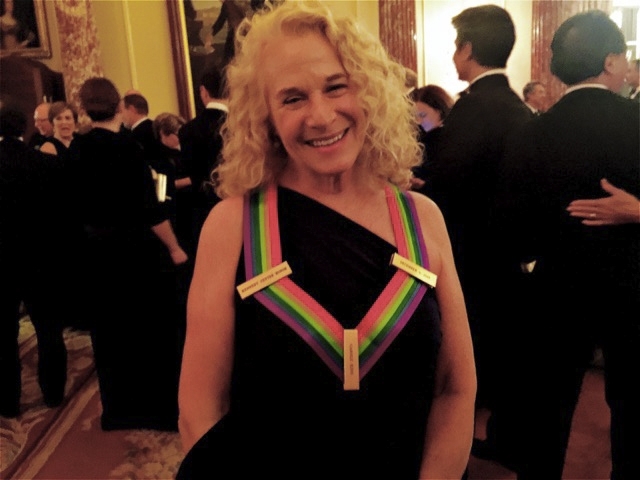 Carole received the Kennedy Center Honors in 2015. The tribute performance included James Taylor, and a show-stopping performance of “(You Make Me Feel Like A) Natural Woman” by the incomparable Aretha Franklin that brought President Barack Obama to tears. In addition to her continuously evolving musical career, Carole, who has lived on an Idaho ranch since the early ’80s, is actively involved with environmental organizations in support of wilderness preservation.